AcademicPub Blog: How Do You Integrate Technology in Your Curriculum? 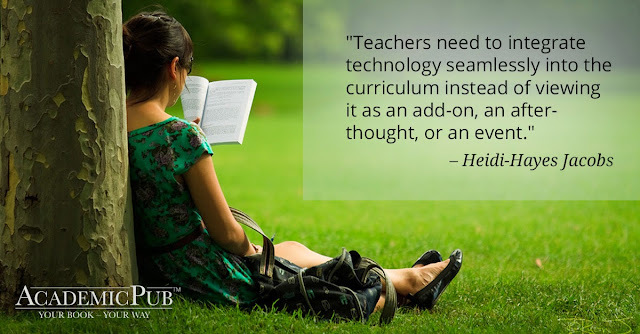 How Do You Integrate Technology in Your Curriculum? Is it an add-on for you? Or is it an event? Let us know!